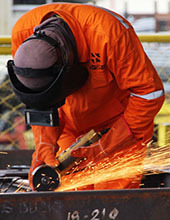 At Anscor, we are a firm believer in steady, sustainable growth and future potential. 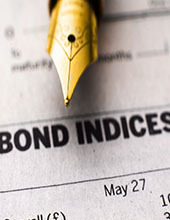 Our balanced mix of viable investment choices guarantee increasing shareholder returns. into endeavors that possess exciting long-term growth and profit potential, while enabling Filipinos to excel in careers in the global economy. and capitalize on the attractive dynamics that it is currently seeing in Philippine industry. to ensure our investments continue to perform for our shareholders. A. Soriano Corporation (Anscor) is a holding company with diverse investments. 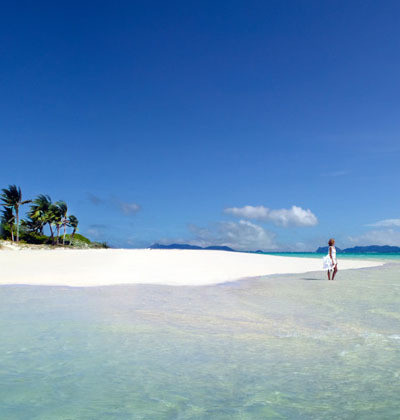 Core operating investments include Phelps Dodge Philippines Energy Products Corporation (cable and wire manufacturing), AG&P (modular steel construction) and Seven Seas Resorts and Leisure, Inc. (owner of the famous Amanpulo Resort). Anscor has a number of other investments in companies engaged in a wide range of activities in the Philippines such as aviation, real estate and education. 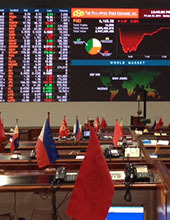 Likewise, the Company has investments in equities traded in the Philippine Stock Exchange, foreign currency denominated bonds and offshore hedge funds. 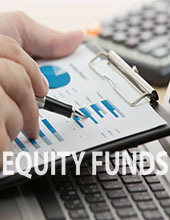 Anscor’s financial assets include local equities traded in the Philippine Stock Exchange, bonds and equity funds. 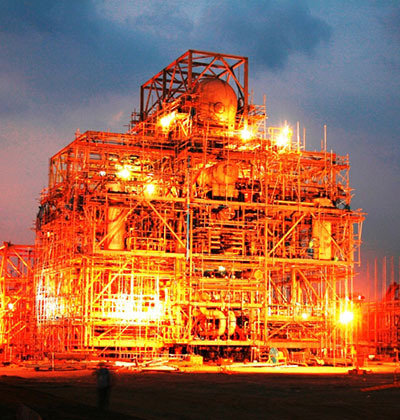 AG&P is an industrial process outsourcing (IPO) company providing fabrication and assembly, modularization and asset management services to the oil & gas, mining, power and civil infrastructure sectors. 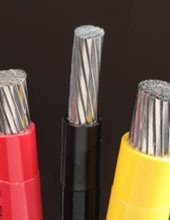 Phelps Dodge is the leading domestic integrated manufacturer of quality wires and cables. 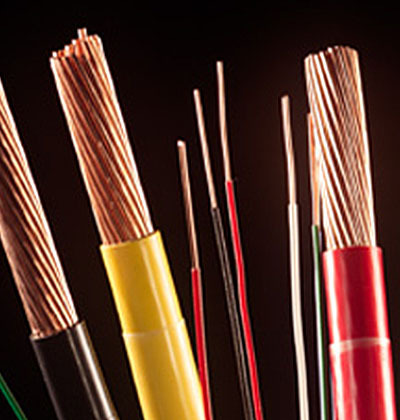 Its product line is composed principally of copper-based wires and cables. 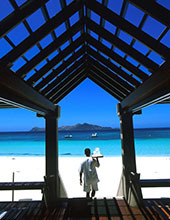 SSRLI is the owner of the world-renowned Amanpulo Resort. 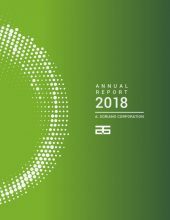 Anscor's holdings comprise 62% ownership of the Company. 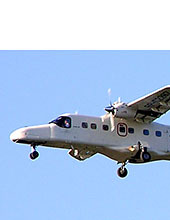 Sixty-two percent beneficially owned by Anscor, the Company provides safe and reliable air transfer service to any place in the Philippines, using its 19-seater Dornier 228. PROPLE is a business solutions provider with expertise and experience in the areas of Finance and Accounting, Human Resources, Payroll, Information Management and Technology Services. 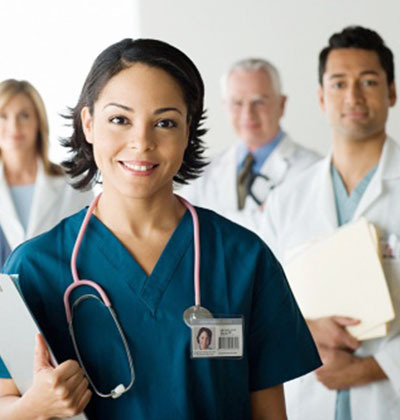 Its client portfolio includes multinational and established clients based in the Asia Pacific Region, Canada and the United States. 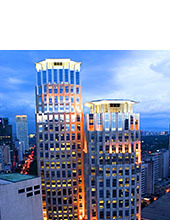 Anscor has an 11% stake in KSA, the owner of The Enterprise Center, an office building located at Ayala Avenue corner Paseo De Roxas in Makati City, Philippines.